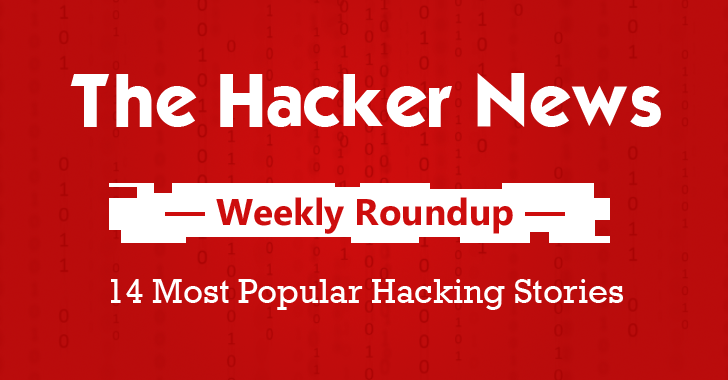 To make the last week’s top cyber security threats and challenges available to you in one shot, we are once again here with our weekly round up. …we were also thrilled by latest developments such as Microsoft’s new Linux-based operating system Azure Cloud Switch (ACS), unhackable MicroKernel "SeL4", and Facebook 'Dislike or Empathy Button'. I recommend you to read the entire thing (just click ‘Read More’ because there’s some valuable advice in there as well). One of the trending news of last week. Microsoft built its own Linux-based operating system known as Azure Cloud Switch (ACS). The company described ACS as a "cross-platform, modular operating system for data center networking built on Linux," or simply, a "commodity switch software stack for data center networks". Taiwan-based networking equipment manufacturer D-Link accidently published its Private code signing keys inside its open-source firmware packages. As a result, an online user successfully developed a Windows application, which he was able to sign with the D-Link code signing keys, which was valid at the time. Security Researchers, Mathematicians and Aviation gurus from Boeing and Rockwell Collins joined a team of dedicated NICTA researchers to create an open source, unhackable MicroKernel dubbed "SeL4." SeL4 (Secure Microkernel Project) is a 3rd Generation MicroKernel designed to detect & foil hacking attempts. It supports various L4 microkernels features and promises high-performance with robust Security mechanisms that are even harder to Crack. Remember, Nothing comes for Free! "Free" is just a relative term, as one of the world's most famous anti-virus companies has now admitted. 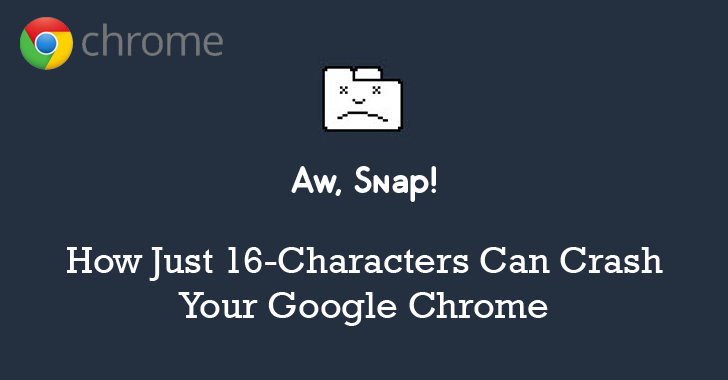 Security researcher Andris Atteka discovered a simple way to crash your Chrome browser — a small string of special characters. Yes, $1,000,000.00 Reward for finding zero-day hacks for iPhones and iPads. Security firm Zerodium, a startup by the infamous security firm "VUPEN", announced a total of $3 Million ($3,000,000) bounty rewards for exploits and jailbreaks for Apple's latest mobile operating system iOS 9. 7. 4000 Malicious iOS Store Apps Linked to CIA? With the discovery of 39 malware infected iOS apps, FireEye researchers discovered nearly 4000 compromised iOS apps that were infected with same XCodeGhost malware. XCodeGhost, a very harmful and dangerous piece of malware, was distributed through legitimate iOS Apps via counterfeit versions of Apple's app developer toolkit called Xcode. It isn't clear that the attackers of XCodeGhost are linked to CIA, but the technique used by XCodeGhost is similar to that developed by Central Intelligence Agency (CIA) researchers, disclosed by the leaked documents provided by Edward Snowden. Excited about having Facebook Dislike or Empathy button to your Facebook Profile and News Feed? Facebook will soon offer you this feature, But if you are thinking that Facebook Dislike button is going to be a thumbs-down, then you are wrong. As Facebook’s founder Mark Zuckerberg says, "We did not want to just build a Dislike button [as] we do not want to turn Facebook into a forum where people are voting up or down on people’s posts." Last week, iPhone user Jose Rodriguez found a new and quite simple way of bypassing the lockscreen of an iOS device running Apple's latest iOS 9 operating system, allowing you to access the device's photos and contacts in 30 seconds or less. 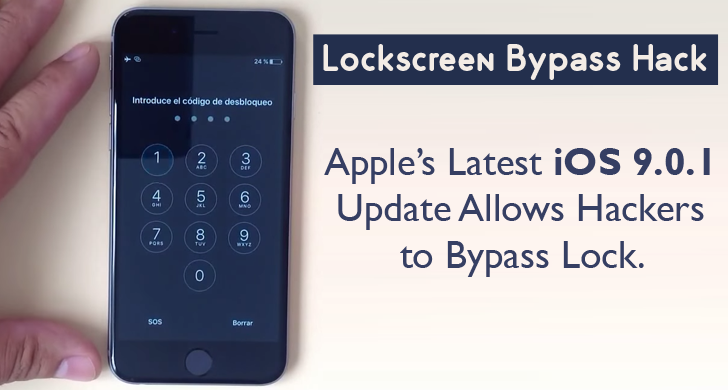 Few days after, Apple released its first update to iOS 9 mobile operating system that addressed several bugs but, unfortunately, the latest update iOS 9.0.1 didn't fix the lockscreen bypass vulnerability. To prove this, Rodriguez published a new video that detailed a step-by-step explanation on how to bypass the passcode on iOS 9 as well as iOS 9.0.1 device, using the benevolent nature of Apple's personal assistant Siri. Few month ago, a massive data breach in the US Office of Personnel Management affected more than 21 Million federal employees, who had their personal, and highly sensitive private information hijacked. Lenovo has once again been caught pre-installing spyware on its laptops and workstations from Lenovo ThinkPad, ThinkCentre, and ThinkStation series without the user's permission or knowledge. Lenovo embedded a tracking software program, called "Lenovo Customer Feedback Program 64," categorized as Spyware, into its laptops and workstations that operate daily on these systems. Yes, China has created its own Desktop Operating System, dubbed "NeoKylin", tagged as a substitute to Windows XP by Quartz, who got an opportunity to have a hands-on experience of its 'community version' OS. NeoKylin is developed by Shanghai-based China Standard Software Company, and the operating system is already running on more than 40 percent of commercial units sold in the country by Dell. C.H.I.P. 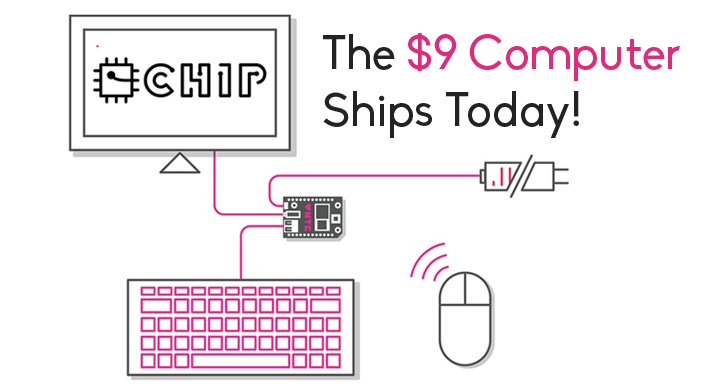 – Computer Hardware in Products – a $9 Linux-based, super-cheap computer has started shipping. Dave Rauchwerk, CEO of Next Thing Co., said that the first run of CHIP computers is beginning to be distributed to early backers within few days. The American Registry for Internet Numbers (ARIN) announced the final exhaustion of their free pool of IPv4 (Internet Protocol version 4) addresses. The free pool of IPv4 addresses has reached zero, i.e., the availability of IPv4 addresses no more exists. This is just the start of an era of IPv6, which was first invented in about two decades ago, and features much longer addresses (e.g. FE80:0000:0000:0000:0202:B3FF:FE1E:8329).